If you are like me, you worry about the nasty toxins found in conventional candles. Not only are many candles made overseas chock full of lead in their wicks, the candle itself is made from paraffin, which is a petroleum product. A few weeks ago, I was contacted by a local beeswax candle maker, Big Dipper Waxworks, and they sent me some samples of their products. Since I love beeswax based candles so much, I asked if they were interested in doing a reader giveaway and they were. Currently, there are no regulations in the U.S. on disclosing ingredients on candle labels. You may find candles labeled "beeswax" that are made with paraffin, or other candle waxes, and contain as little as 1% beeswax. We are very proud to say that we use 100% beeswax in all of our candles, with the exception of a select few that are a blend of 50% beeswax and 50% soy wax, and are noted as such. So, here I offer to one lucky winner, The Botanical Collection Gift Set. This is a collection of three candles, blended from beeswax and pure essential oils. Absolutely no fragrance or synthetic scents are used. Included in this set is one 2.1 oz. square glass each of Lavender and Frankincense, Grapefruit and Fennel, and Clary Sage and Ylang Ylang candles. Each candle will burn for 15 hours. Perfect for if you want to recreate Carnal Earth Hour. If you are interested in entering this random drawing, add your name to the comments of this post by midnight PST, Friday, June 4th. I will announce the winner over the weekend. Good luck! Blah, blah statement: I was in no way compensated for this post by the company outside of samples received. I'm a beeswax candle lover too. Add my name in the draw! Oh, I LOVE Big Dipper! I used to sell them years ago when I worked at a gallery in CA. They are great candles! Sounds lovely, I'd love to share them with my mom, she is really into candles! Yay I love, love, love them! 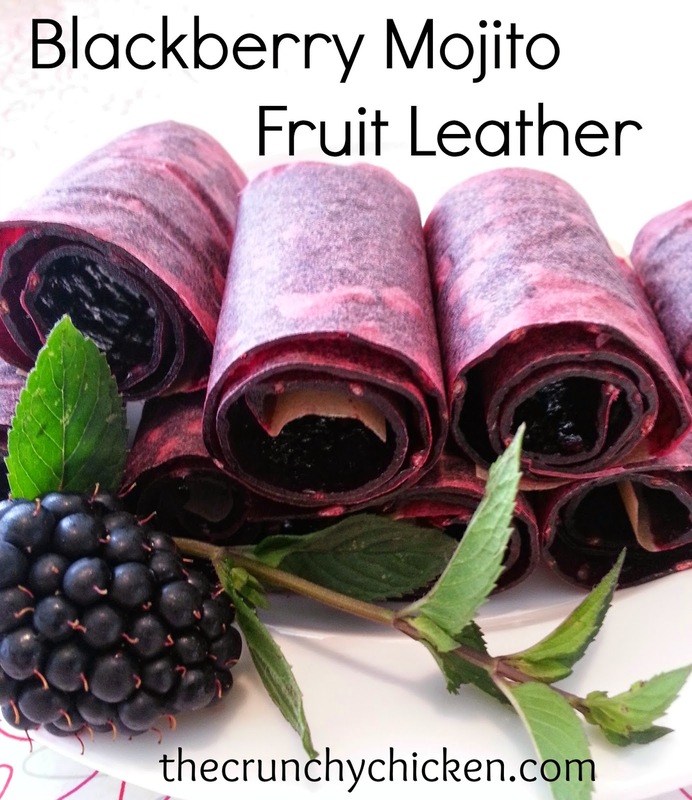 Ooo these look fab! I like! I'd love a chance to win! Thanks! I have been wanting to find a supplier of quality beeswax candles! I'd love these! Please add me to the list! I would love some nontoxic candles. Please...sign me up! Those look lovely. Add my name, please! LOVE Big Dipper Waxworks - great products and a hometown company, too. Please count me in! I'd love to try these!!! Sounds fantastic... I'd love a chance to win this prize! I'd like to enter. I want to find a good safe candle company. This is so awesome! I love candles. Looks like I found your blog at the perfect time. I'd love to win these! Thanks for the giveaway! Yay for bees! Sign me up. Wow- sounds awesome! Please add my name to the drawing. Thanks! OOooooh.. put my name in! I've gotten to the point where I don't even buy candles because of the labeling issue. I love candles and just recently found out about the toxicity of traditional paraffin candles and I would love to receive these beeswax candles. Thanks!! Thank you for the chance to try these out! Love me some beeswax - and those scent combinations sound wonderful. Thank you for looking out for us. 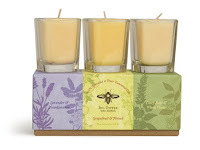 I have never tried a beeswax candle, so I would love these! Please add me... It seems like EVERYTHING that is sold in regular stores is made out of nasty stuff :( What has happened to us? I'd love these-been meaning to try scented beeswax candles! I stopped burning paraffin and just haven't gotten around to replacing them with beeswax! I ahrdly ever had candles in my house b/c of all the bad stuff in them, so I would love to have these. Thank you for the opportunity! Great giveaway!!! My family would love these candles...I've bookmarked their site. I want to try beeswax candles. I hate the black soot from other types. Those scents sound wonderful. Thanks for doing the giveaway! I'd love to have this. These sound great. I love candles! *throws name in hat* :) Thanks Big Dipper and Crunchy! Ooh, yes, please! I need a break from making my own. OH! I LOVE Big Dipper's candles! But they are so expensive (at least up here) that I really can't justify buying them most of the time (so I just go candle-less.) I'd love to win these! Those would look lovely in my home! I love them , sign me up! There are 100% beeswax candles sold at a farmer's market near me that are made with local wax too. I've been meaning to try a few out, but they aren't scented. Those fragrances sound awesome! add me to the draw - thanks! If I win, I can say that this is none of your beeswax. Candles are the only way I can make my house smell good so sign me up! I LOOOOOVE candles. Thanks Crunchy! I had no idea that candles could be toxic to breathe. Thanks for the info AND the giveaway. Those sound awesome. I miss having beeswax available all the time. I also miss having beehives in the backyard. Yet another thing my future dream home will have to have. These are so cute! Hope I win! They sound wonderful. Please add my name. Sign me up. I need to get amorous with candlelight. I love candles!! Add my name to the drawing, please! Pretty please with sugar on time I'd like to win! They sound heavenly! I would love to have them. I had a bad experience with beeswax candles. The candle maker said they had bad wicks and that's why they wouldn't stay lit. I'd like to try the beeswax candle thing again. Yummy! I'm leaving for a week so if I win and don't immediately respond, know that I will eventually! P.S. Stop by our booth (GladRags) at the Green Festival this weekend and say hi! Enter me! I love the sound of these! Whoo-hoo! I have some of their candles and I love them. Count me in! Awesome! I had no idea about false beeswax claims. Crazy and good to know! What a great giveaway! Sign me up!!! The candles sound great!!! Wahoo!!! I would love to have these in my new apartment!